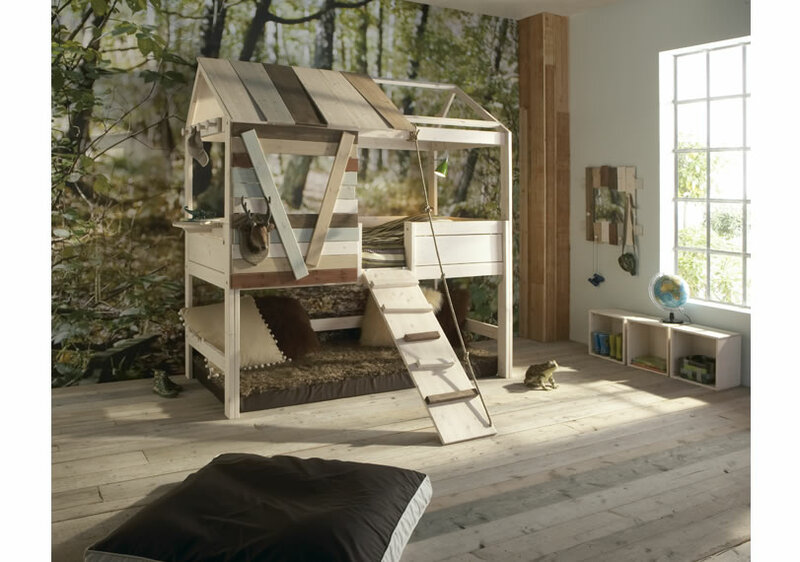 Seriously a Treehouse bed? What could be cooler than that? Too bad it ships from the UK. I'd actually like to see this more in a playroom than a bedroom for an added touch of whimsy and an extra place to sleep for overflow of guests. Your house would be the talk of the sleep overs!